Tender Ballerina Is Sprinkling Maple Leaves. Autumn Background For Use In Your Deesign. 免版稅剪貼畫，向量插圖和股票. Image 85649809. 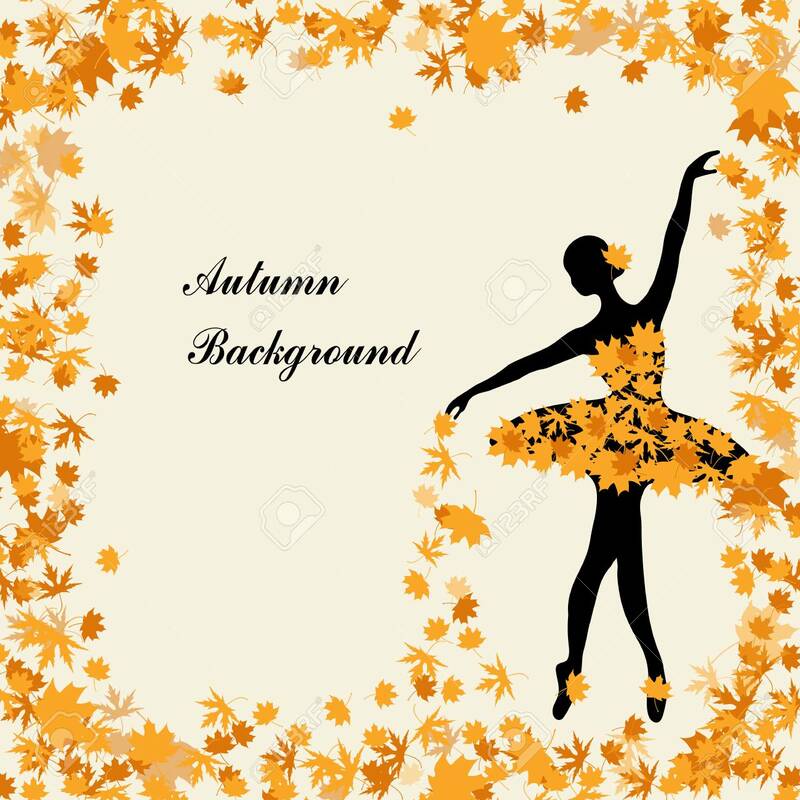 版權商用圖片 - Tender ballerina is sprinkling maple leaves. Autumn background for use in your deesign. Tender ballerina is sprinkling maple leaves. Autumn background for use in your deesign.